Dog friendly complex in Yonkers. 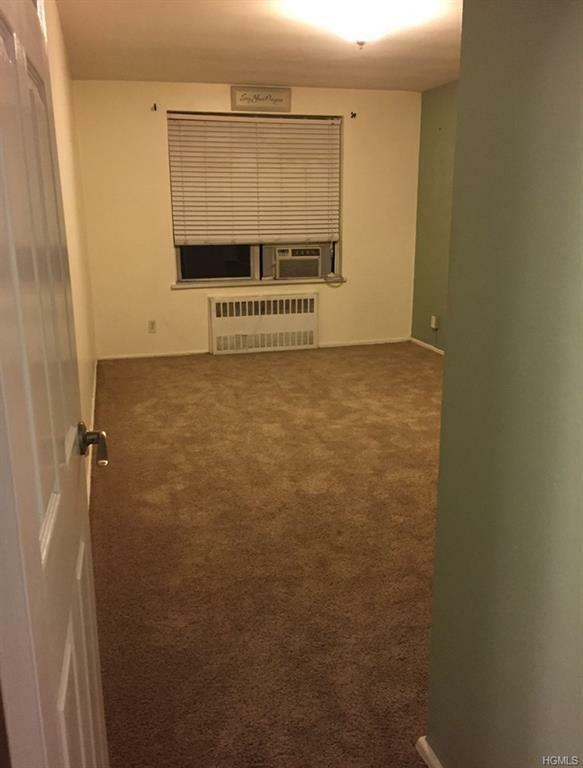 Large move in ready 1 bedroom coop. Bus stop right outside. 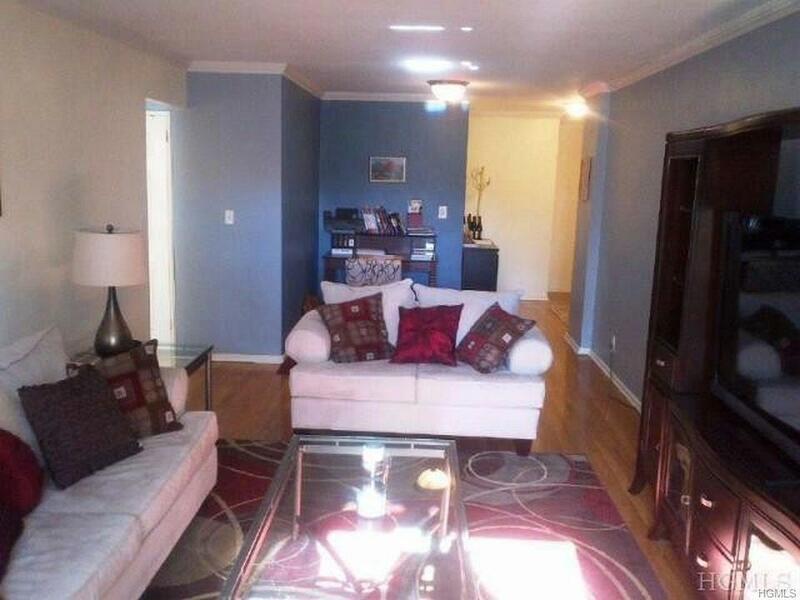 8 minute walk to Fleetwood Metro North. Newly renovated lobby. Kitchen has granite counter tops. 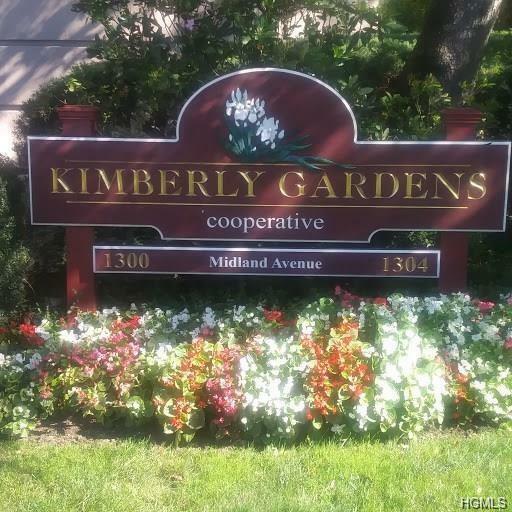 Entrance on Kimball Avenue, directly across the street from TGIFridays at Cross County Shopping Center. 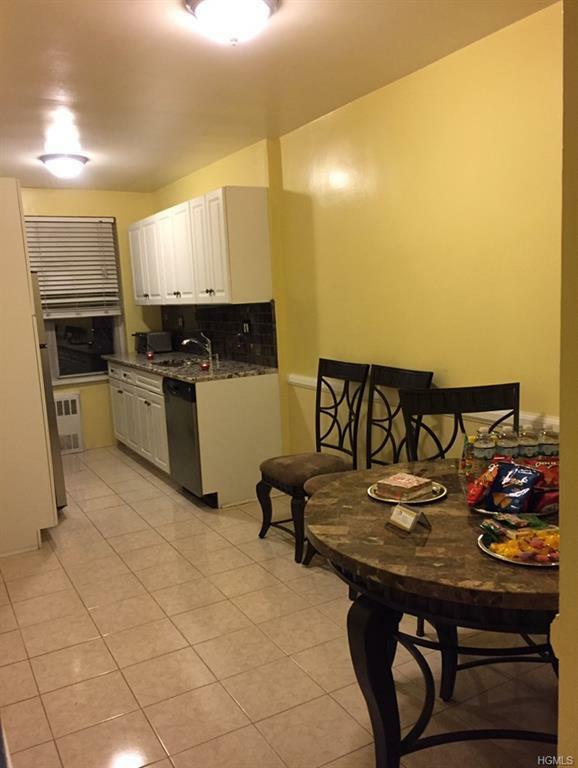 Listing courtesy of Tabatha J. Ramos of Ny Future Homes Realty Co..